Seven Energy International Ltd, established in 2007, is the leading integrated oil and gas company in South East Nigeria. The company owns and operates significant gas supply infrastructure, serving the power generation and manufacturing industries, principally through its own integrated processing and pipeline infrastructure. 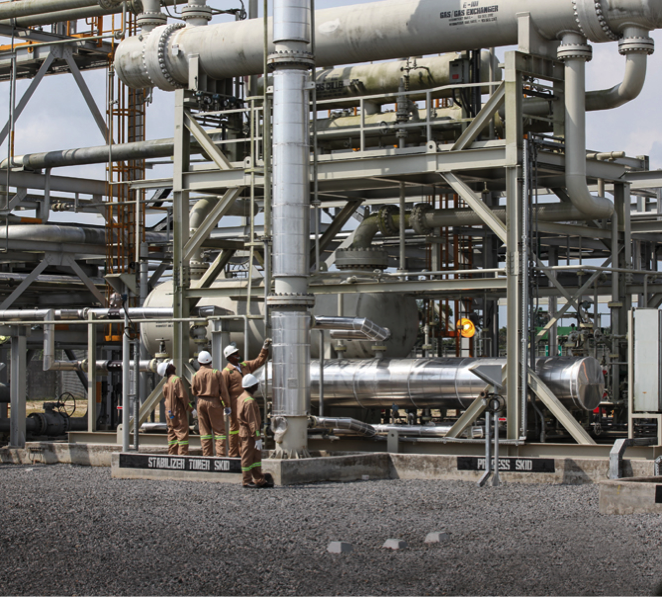 The Company aims to be the leading regional gas distributor for power generation and industrial consumption in Nigeria and is a key participant in the Nigerian government’s gas to power strategy. In 2016 the IDB Infrastructure Fund II invested alongside other institutional shareholders including the IFC, Temasek Holdings, Standard Chartered Private Equity, Petrofac, Capital International, and the African Finance Corporation. Growth in Nigeria’s gas distribution industry is being driven by strong demographic and economic fundamentals. With domestic demand for gas having doubled between 2012 and 2015, there is an attractive opportunity for the Company to connect gas reserves with a large and growing number of end users. Seven Energy is a ‘first-mover’ in a high demand region with over US$1 billion invested in gas infrastructure and is managed by an experienced team. 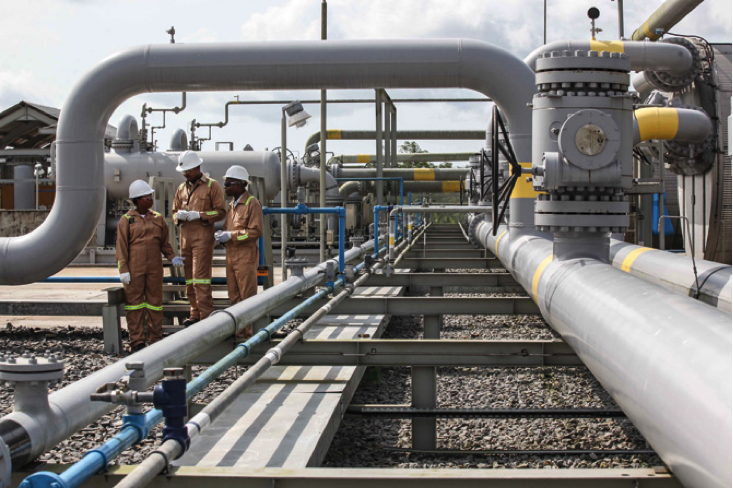 The Company owns 258 km of gas distribution pipeline networks in South East Nigeria, and is currently delivering total gas volumes in excess of 110 million standard cubic feet per day.